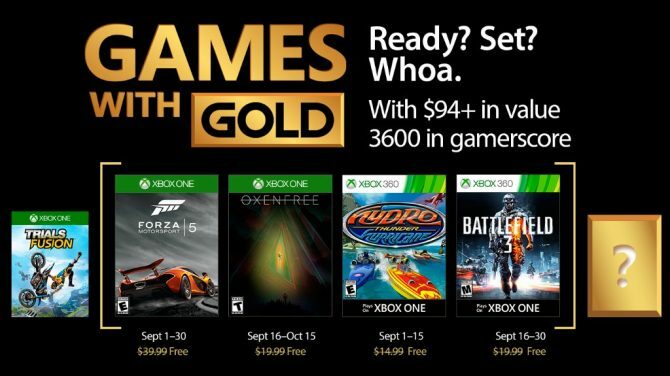 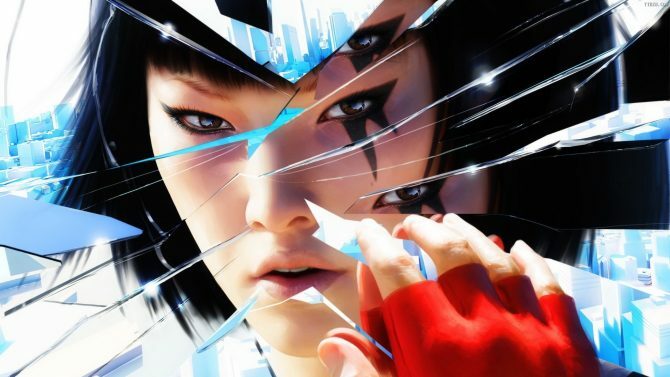 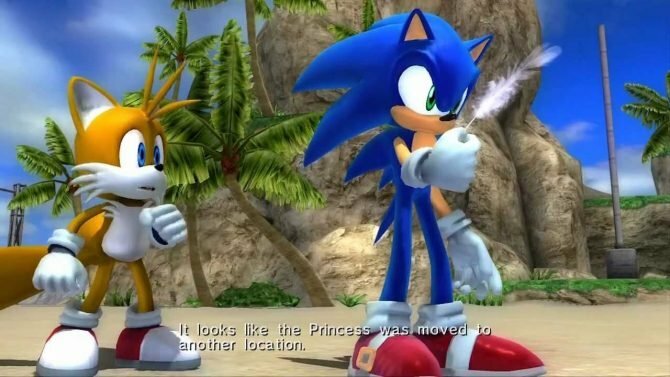 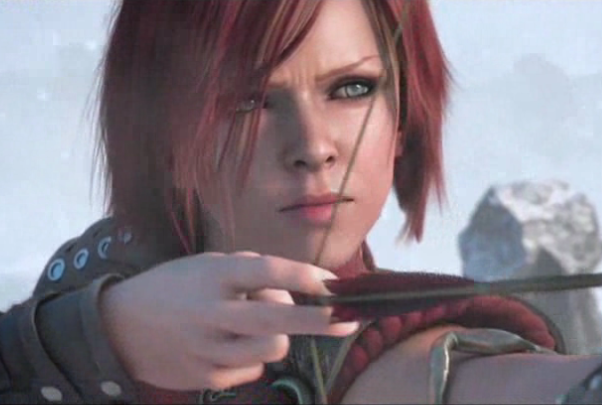 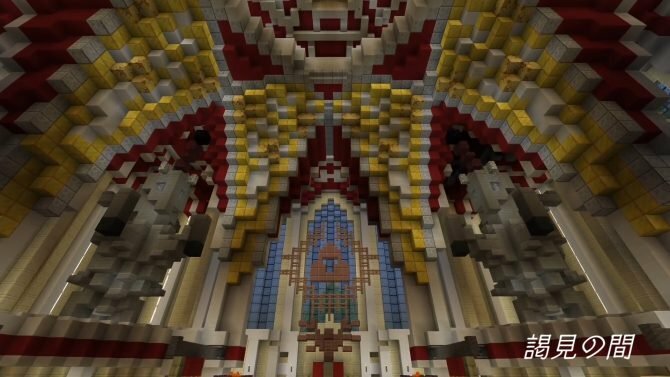 Xbox One players still catching up on the Xbox 360's hottest releases have some new titles to look forward to today. 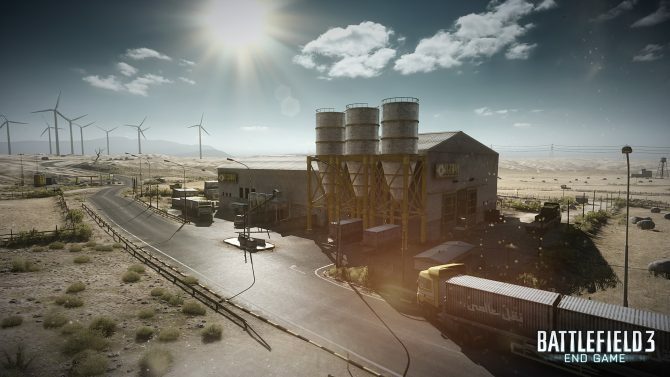 If you ever played Team Deathmatch on Battlefield 3, then I bet you played a lot on the Noshahr Canal map. 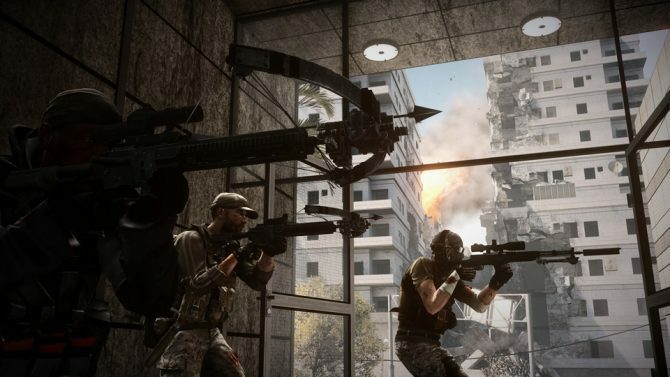 Perhaps to coincide with the reveal of Battlefield: Hardline, the Origin online store is giving Battlefield 3 to players "on the house." 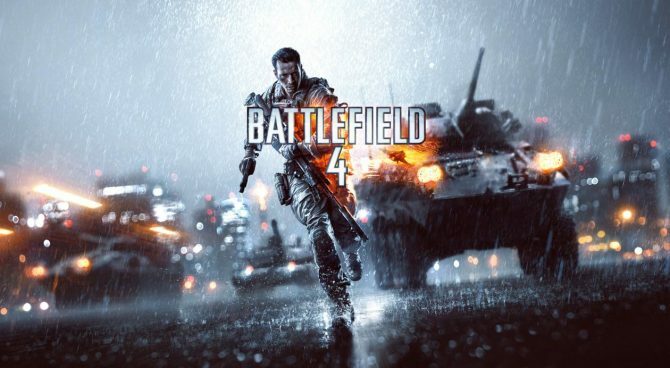 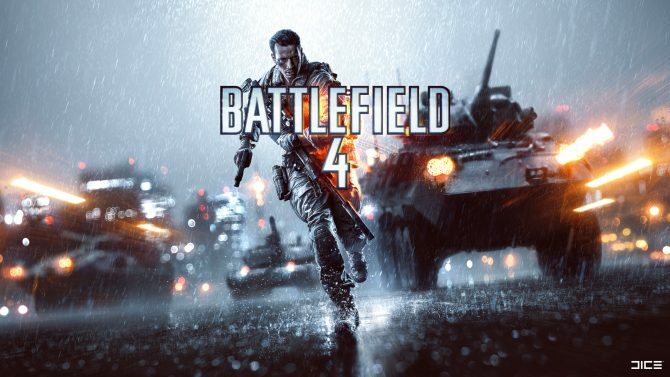 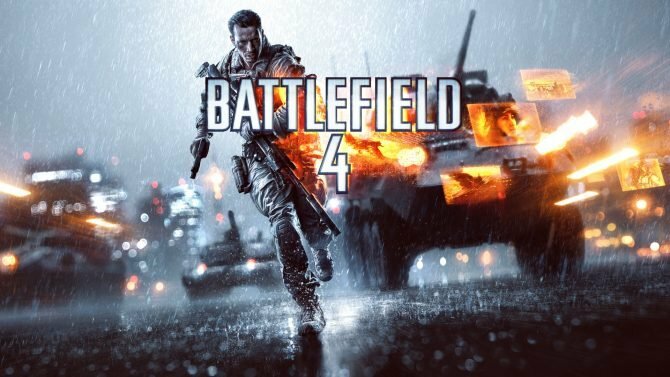 Origin is currently holding a pretty massive sale for its Battlefield games. 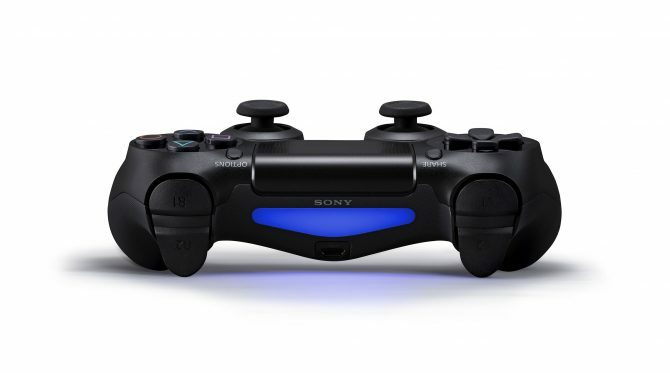 Now that the DualShock 4 is out in the wild, at least in Canada, someone already hooked it up to his PS3 and tried to play some games. 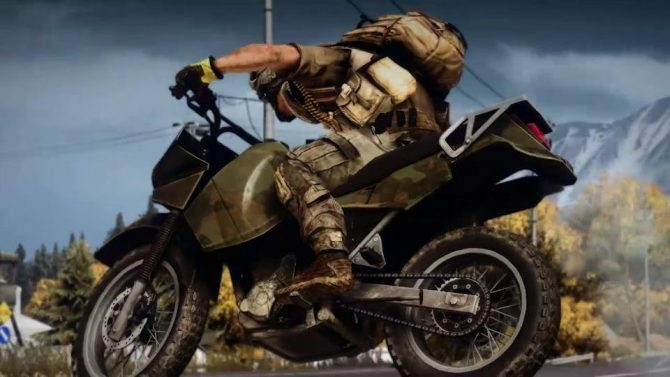 The first round of Battlefield Bootcamp delves into the use of Dirt Bikes on various mulitplayer maps in Battlefield 3: End Game. 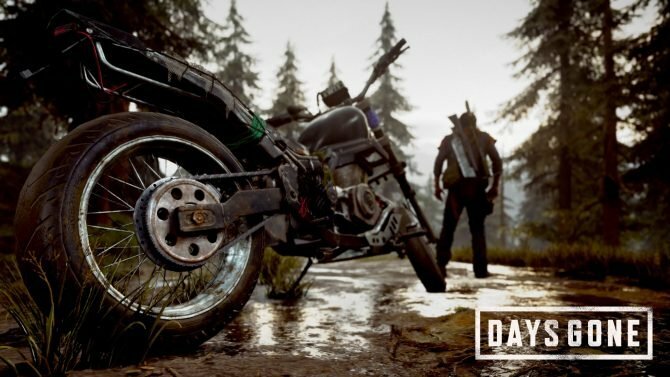 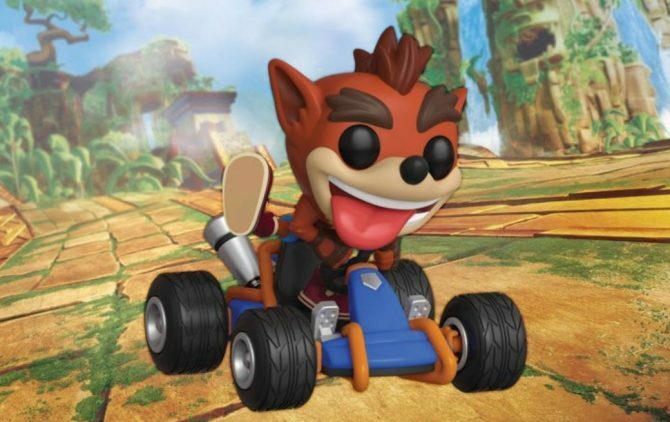 Dirt Bikes are in the latest and last DLC pack, End Game. 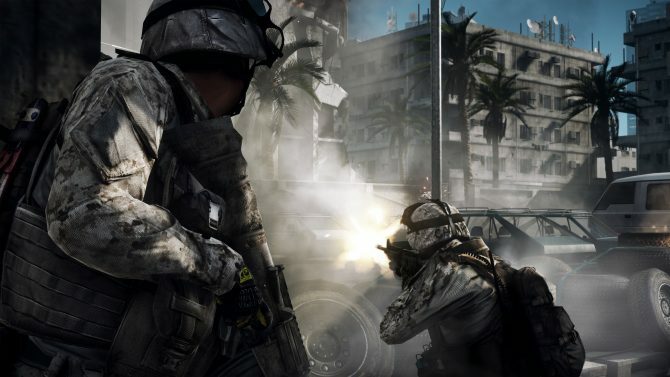 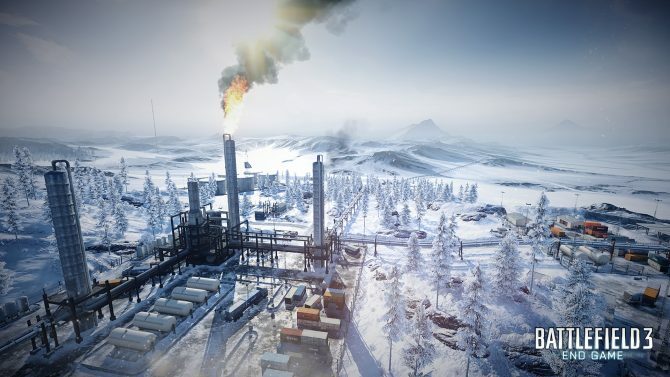 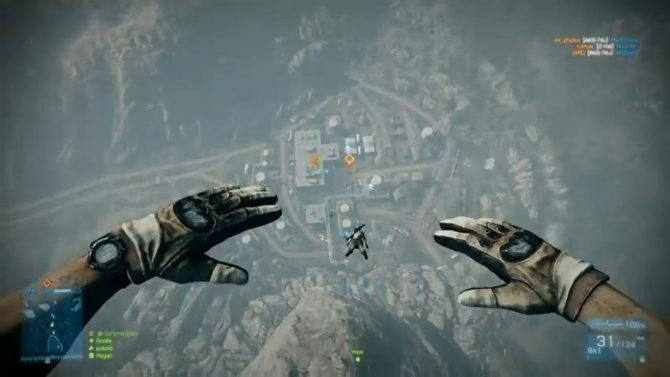 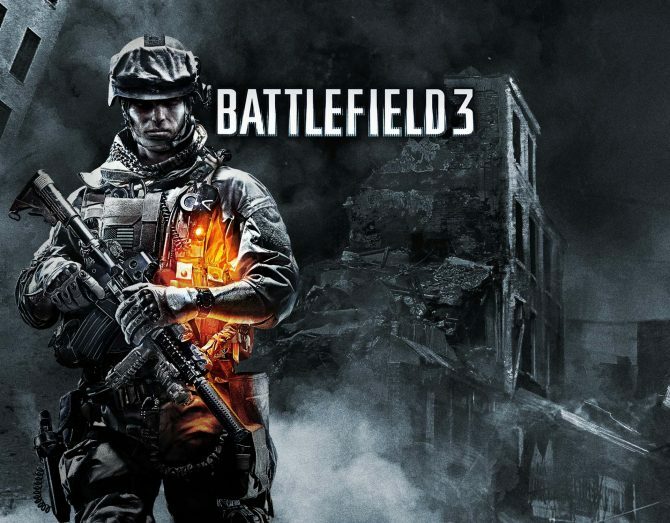 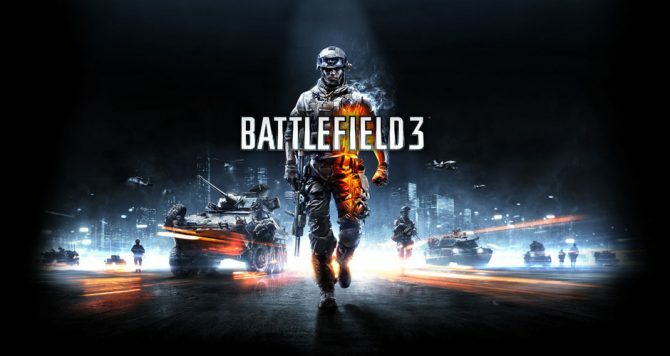 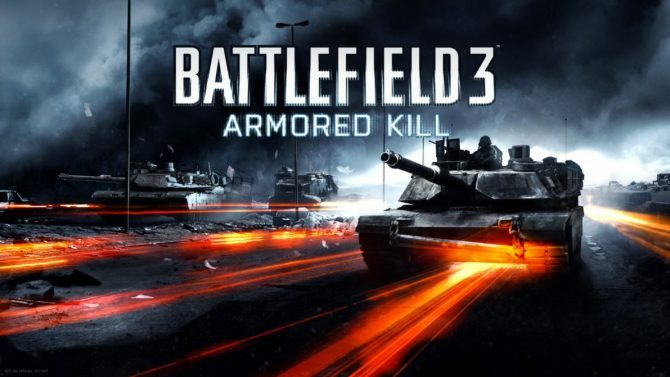 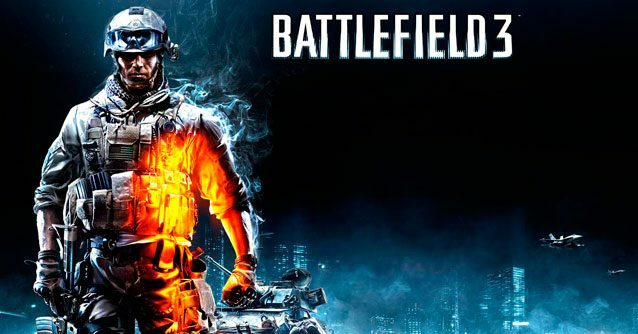 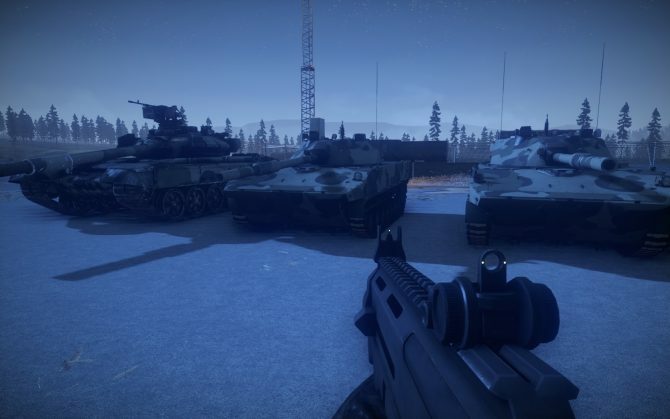 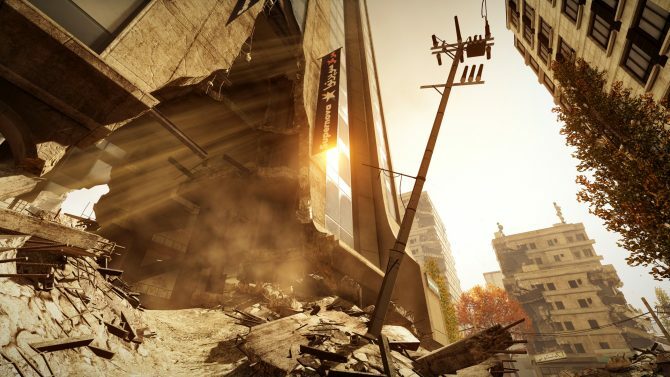 Battlefield 3: Aftermath Preview – Can an Earthquake Manage to Shake Things Up?